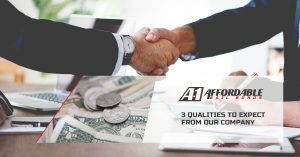 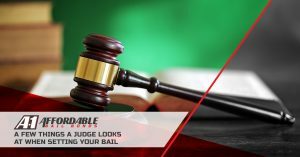 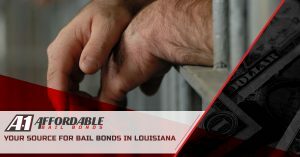 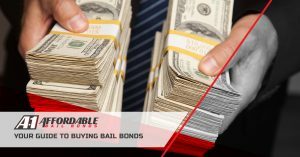 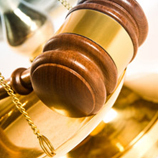 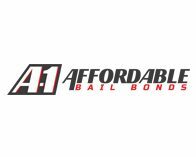 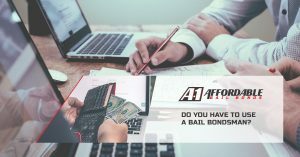 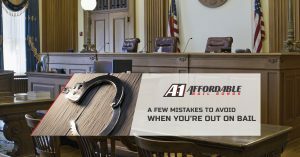 Why Should You Choose A-1 Affordable Bail Bonds? 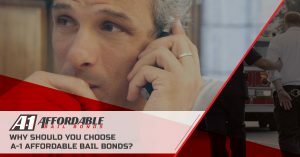 Do You Have to Use a Bail Bondsman? 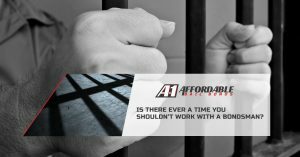 Is There Ever a Time You Shouldn’t Work With a Bondsman?